Funeral services for Dwight “Dee” R. Perry, Jr., 53, Lawrence will be held at 1:00 p.m. Friday, December 8, 2017 at the Lawrence Free Methodist Church in Lawrence. Private Burial will take place at a later date. Dee passed away Saturday, December 2, 2017 at his home. He graduated from Lawrence High School in 1983. After high school, Dee worked as a contractor and concrete foreman with JR Construction and then went on to work with his father in the home building business before venturing out on his own. Perry Construction, Inc. was formed in 1998 and Dee was currently building homes in the Fairfield Farms subdivision in Lawrence. Known to be a hard worker he took great pride in doing much of the work himself. 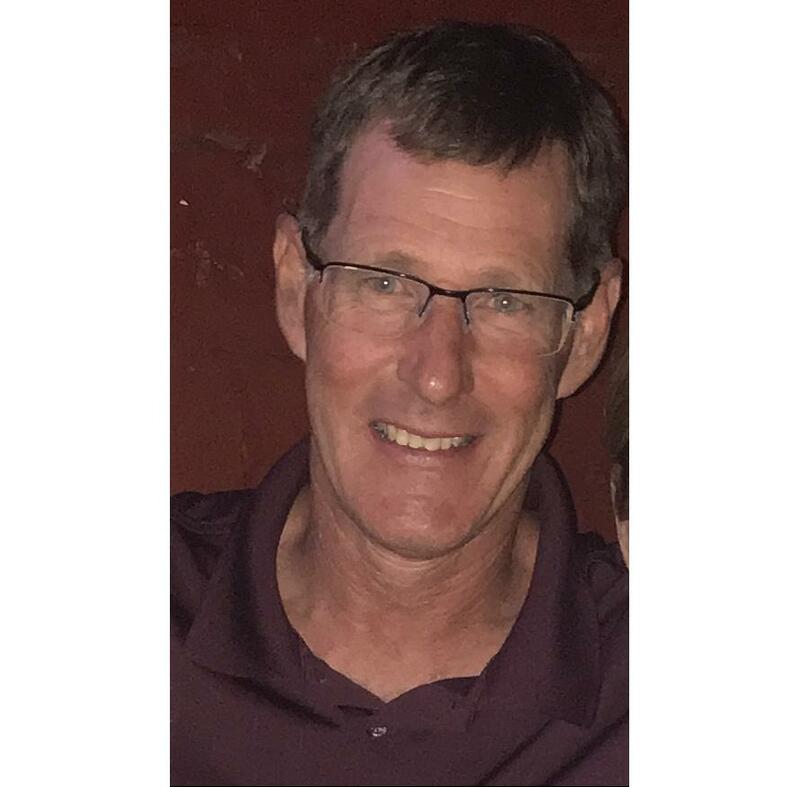 He was a member of the Lawrence Home Builders Association (LHBA) where he served as a past president and served on the Board of Directors. He and his family also served together as mentors in the Big Brothers Big Sisters program. When he wasn’t working, Dee enjoyed jet skiing, boating, fishing, and woodworking. He was a true family man, always putting them before himself. The words “love you” flowed often. Dee married Kara Olson October 21, 1989 in Lawrence, KS. She survives of the home. Other survivors include his son Dylan Perry; two daughters, Emma Perry, Meghan Perry, all of the home; parents Dwight and Barbara Perry and sisters, Bobbie Flory, Lawrence, and Mendy Robson, Ada, OK. The family will greet friends and family from 5 – 7 p.m. Thursday, December 7, 2017 at WarrenMcElwain Mortuary in Lawrence. In lieu of flowers memorial contributions may be made to the Perry Education Fund at Mid America Bank or in his name to a charity of donor’s choice and may be sent in care of WarrenMcElwain Mortuary, 120 W. 13th Street, Lawrence, KS 66044. For more information or to post a condolence, please visit warrenmcelwain.com. Please sign this guestbook at Obituaries. LJWorld.com.